Millenium is to be congratulated! 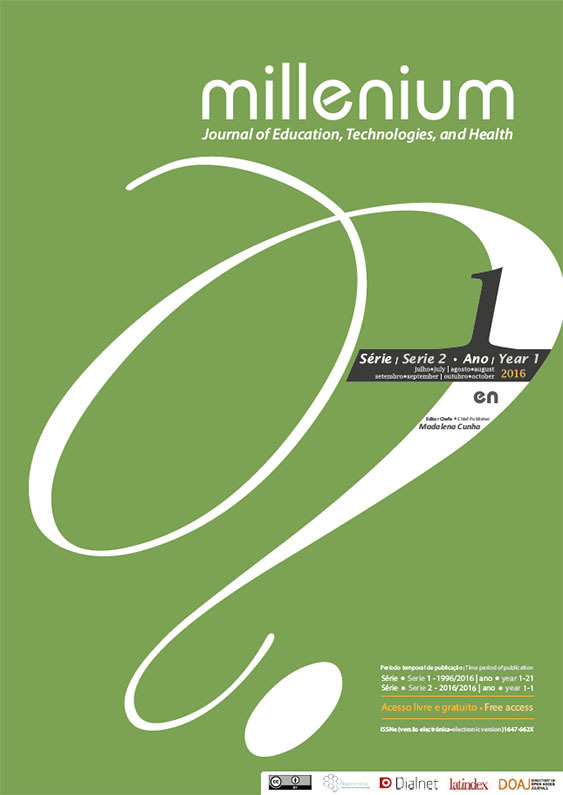 It completes a cycle of 20 years, crowned with success for the publication of multiple journal articles, embodied in 50 regular edition numbers and 2 special editions. 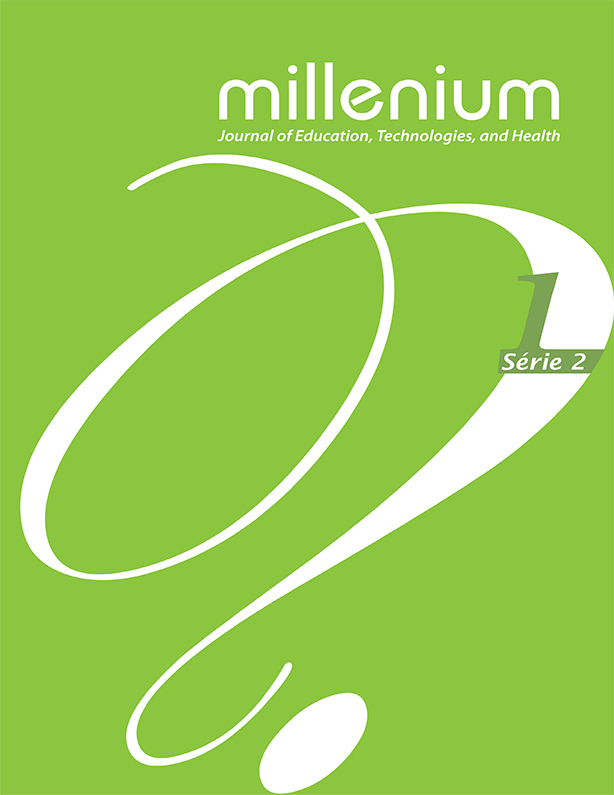 The commitment of the Journal’s new Editorial Board began with the option to entitle it Millennium - Journal of Education, Technologies, and Health. Full-text articles follow, published bilingually, always having an English version and the process of review of a scientific article, from submission to its disclosure, in digital media via Serviço de Alojamento de Revistas Científicas (SARC) do Repositório Científico de Acesso Aberto de Portugal (RCAAP).